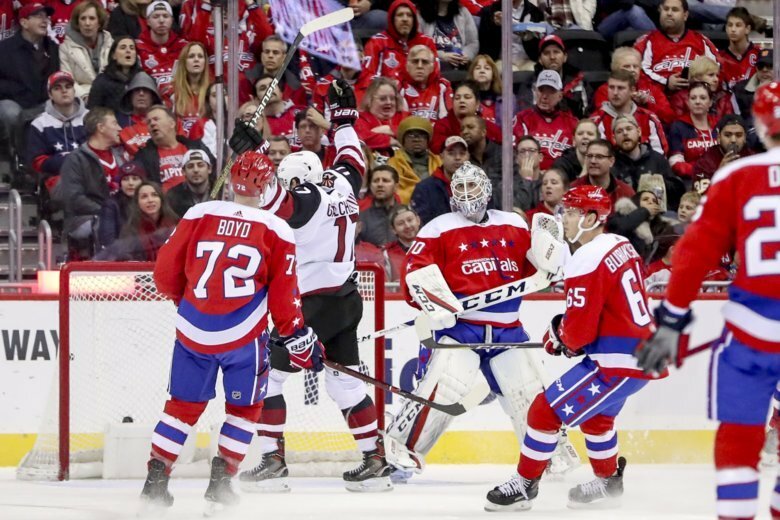 Richard Panik and Alex Galchenyuk each had a goal and an assist, and the Arizona Coyotes became the latest team to take advantage of Washington’s penalty-killing struggles in a 4-1 win over the Capitals on Sunday. 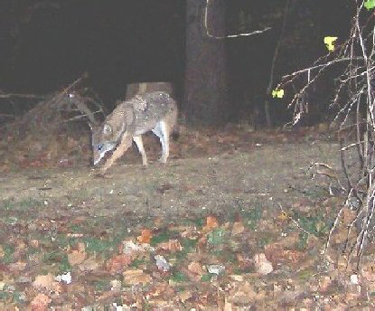 Police in Fairfax County are monitoring coyote activity and urging pet owners to be careful after a small dog was attacked and killed by two coyotes in the forested area of the Parklawn community. 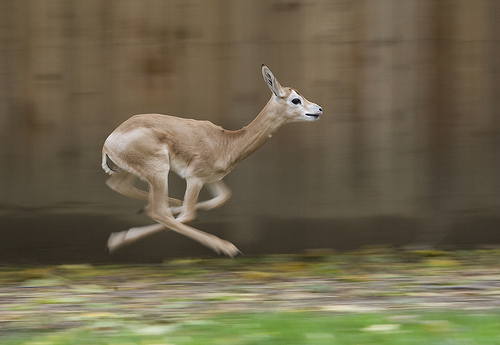 The killing of a rare gazelle on the grounds of the Smithsonian Conservation Biology Institute has the facility taking steps to protect its animals. Their distinctive howl is ubiquitous in old western movies, but the coyotes that once roamed the prairies are no longer limited to the west. 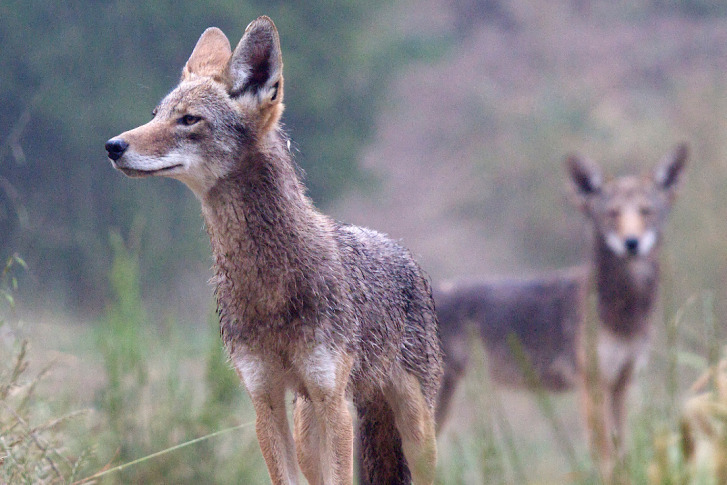 Coyotes, members of the dog family, are now found throughout North America, including our area. 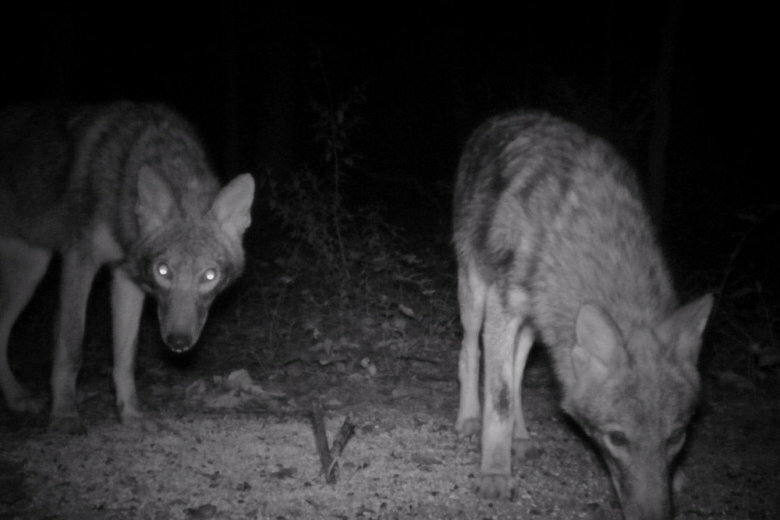 Naturalists with Fairfax County believe that a pair of coyotes are successfully breeding after a pup was spotted on a wildlife camera last week near Chantilly. 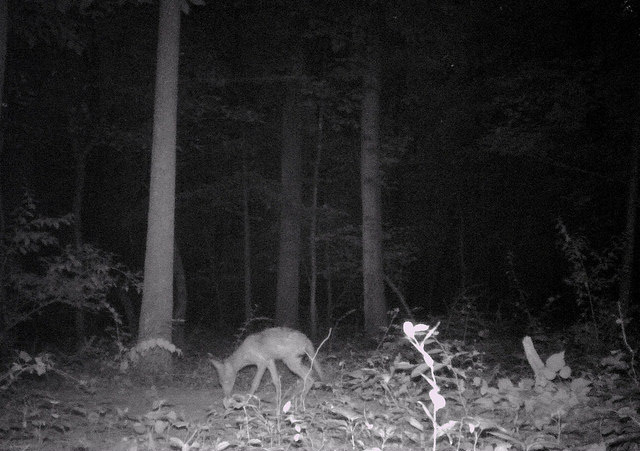 They say the coyote population is an indicator of the health of local forests and can also keep the deer population in check. 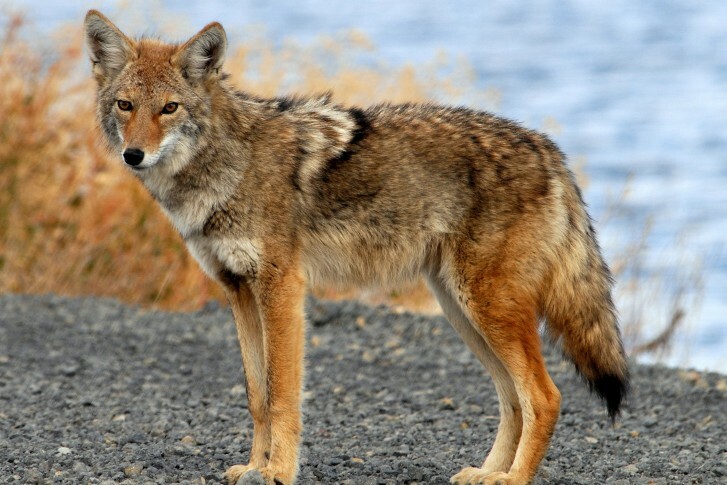 There are more and more stories of coyote sightings in the Washington area. But it\’s not just coyotes; it\’s bears, raccoons and other wildlife as well.